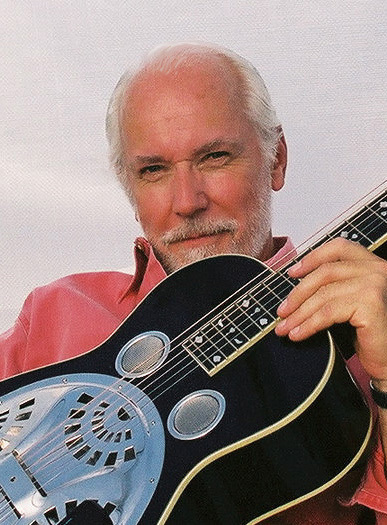 It was a month ago on December 29th that we lost dobro great Mike Auldridge. Mike was key in the evolution of the resophonic guitar with his work with the bluegrass band The Seldom Scene and later with the group Chesapeake. His smooth slide stylings and jazzy tunings inspired countless slide guitar players and he can be found playing on the who's who of country and bluegrass greats. Mike will be missed but luckily we have recordings and videos a-plenty to view of his great playing. Playing the classic Till There Was You from the musical "The Music Man," Mike shows his skills on his signature model Beard Resonator.